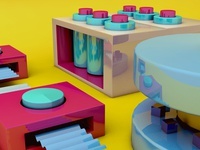 Graphic designer and a really nice person. And modest. 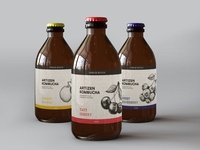 Kombucha Drink Label Design — Label Design for Craft Kombucha Drink. 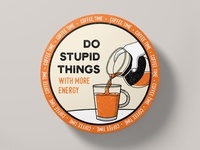 Coaster Design - Coffee Time — Coaster Design Coffee Time - Do Stupid Things with More Energy! 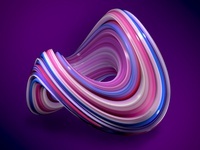 Abstract Label design — Contest work for 99designs. 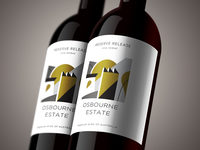 Wine label design concept.